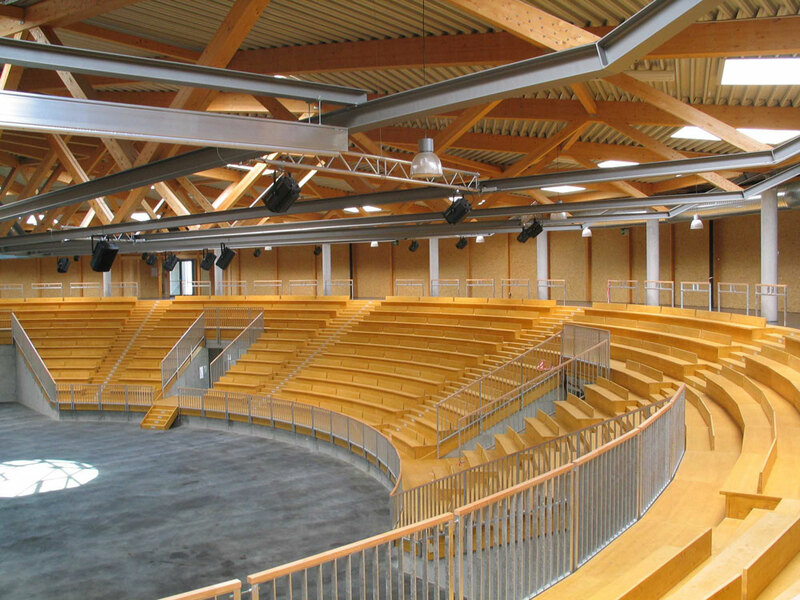 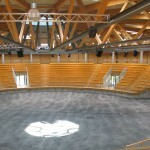 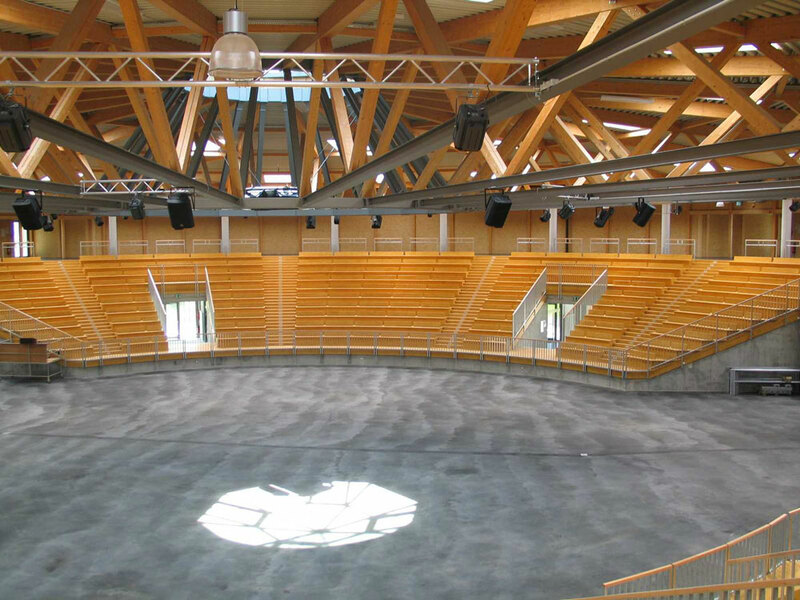 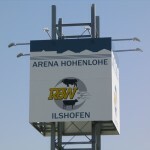 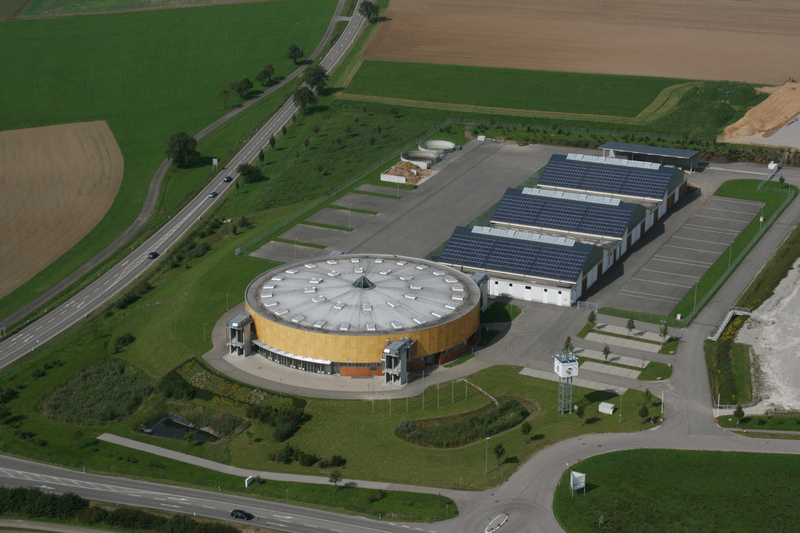 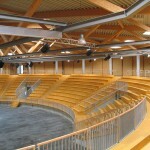 The first crowd filled the Arena Hohenlohe on March 12, 2005 when RBW hosted the Dairy show. 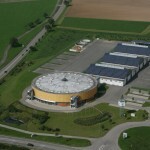 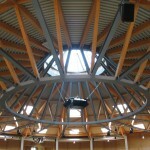 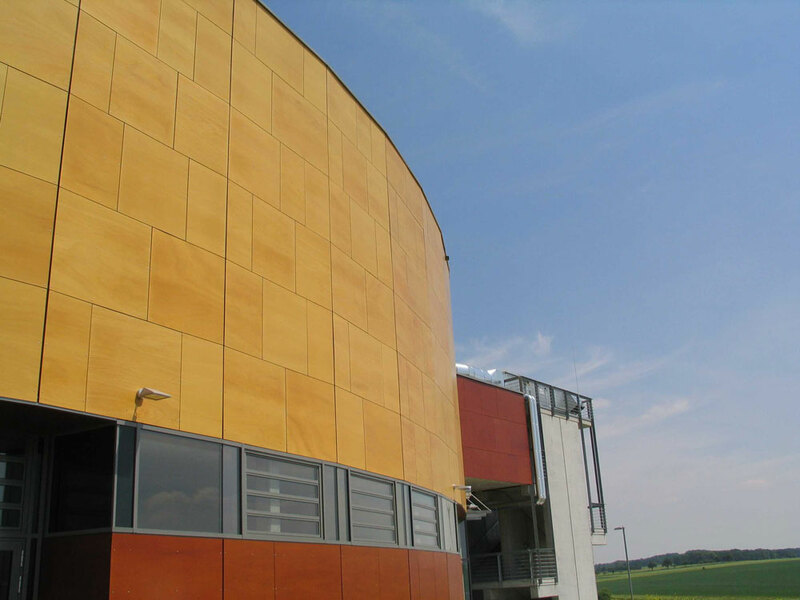 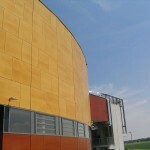 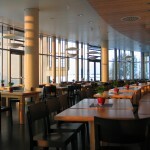 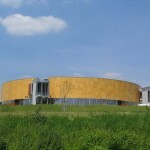 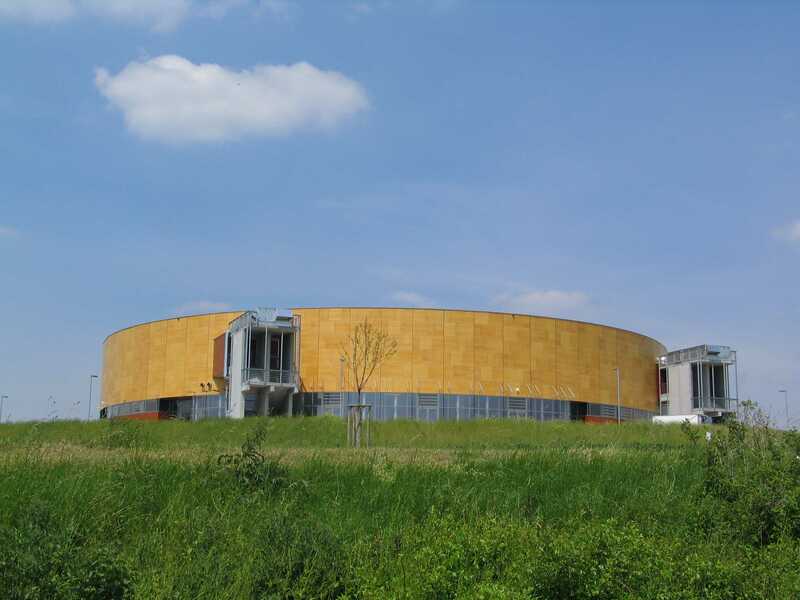 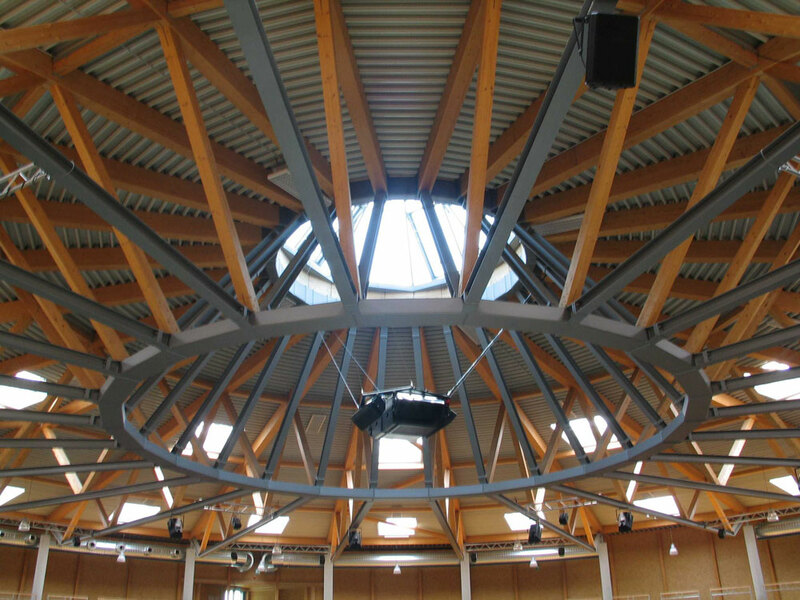 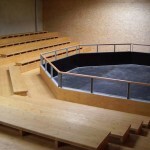 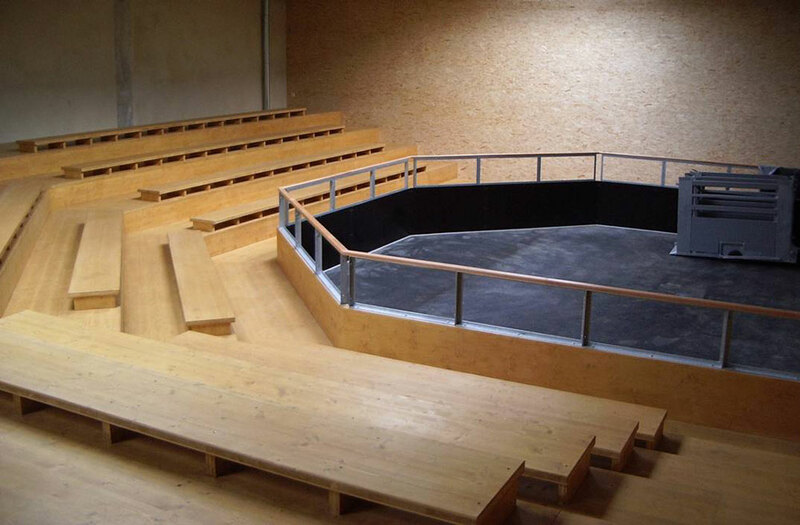 In the following years, the Arena Hohenlohe has hosted a spectrum of events in the sporting and entertainment industries including concerts, basketball, exhibitions and incentives. 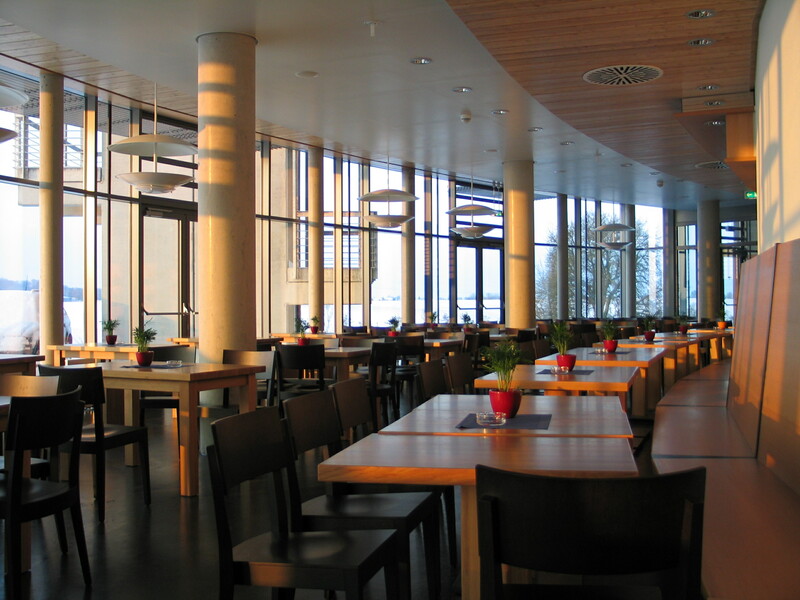 Capacity was increased in 2014 to a maximum of 3,200 occupancy. 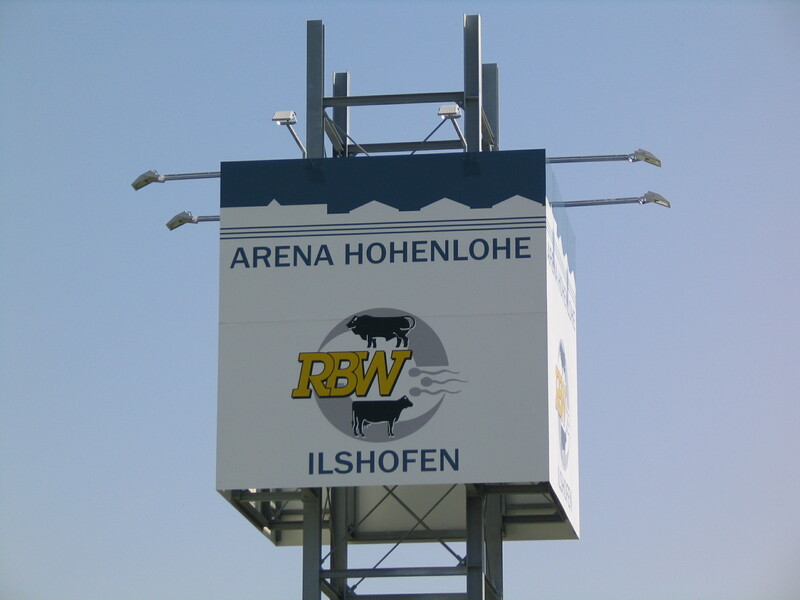 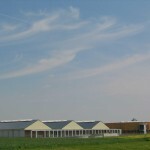 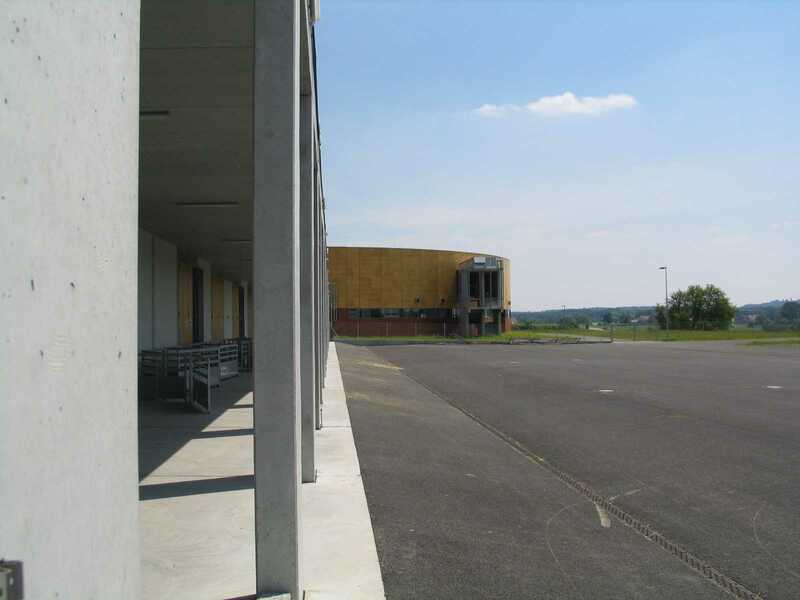 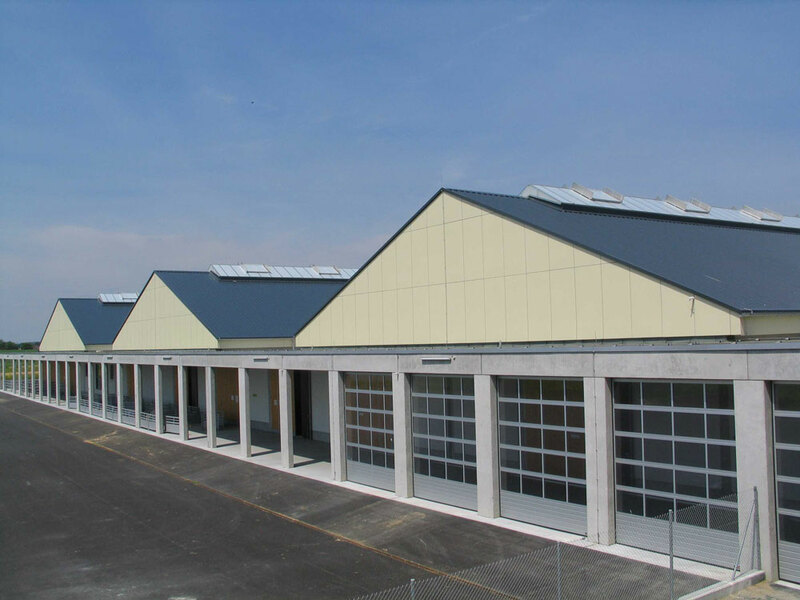 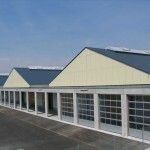 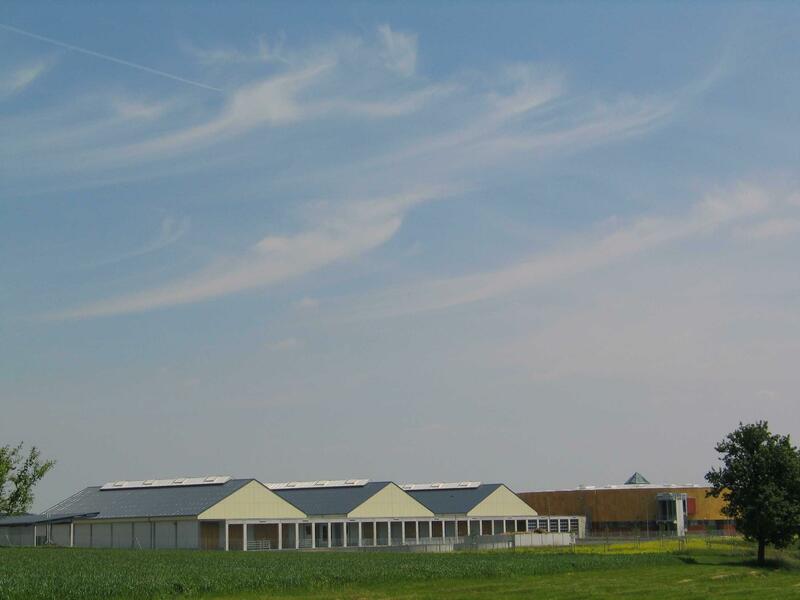 The Arena Hohenlohe sit on 12.6 acres (5.1 ha) with an ample 700 on-site parking spaces. 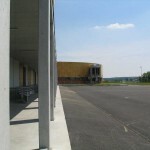 The venues are easily accessible by both highway and public.